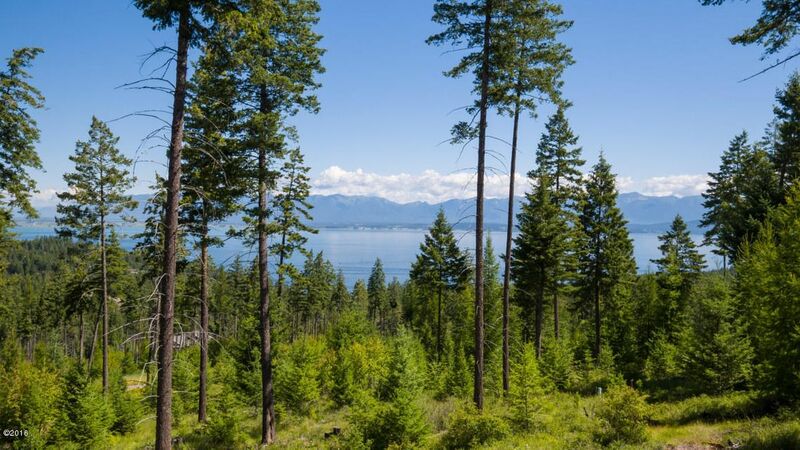 Spectacular Flathead Lake views from this 4 acre Lakeside Club building lot. Driveway has been roughed in to a building site perched on a ridge with views to the North and Northeast across the lake all the way to Glacier National Park. Remarks: Spectacular Flathead Lake views from this 4 acre Lakeside Club building lot. Driveway has been roughed in to a building site perched on a ridge with views to the North and Northeast across the lake all the way to Glacier National Park.